So, you’re ready to take the plunge and turn your backyard into the oasis you’ve always dreamed about. You have a vision of serenity, and entertainment, and functionality. But, you’re not really sure what route is best for you and the layout of your property? 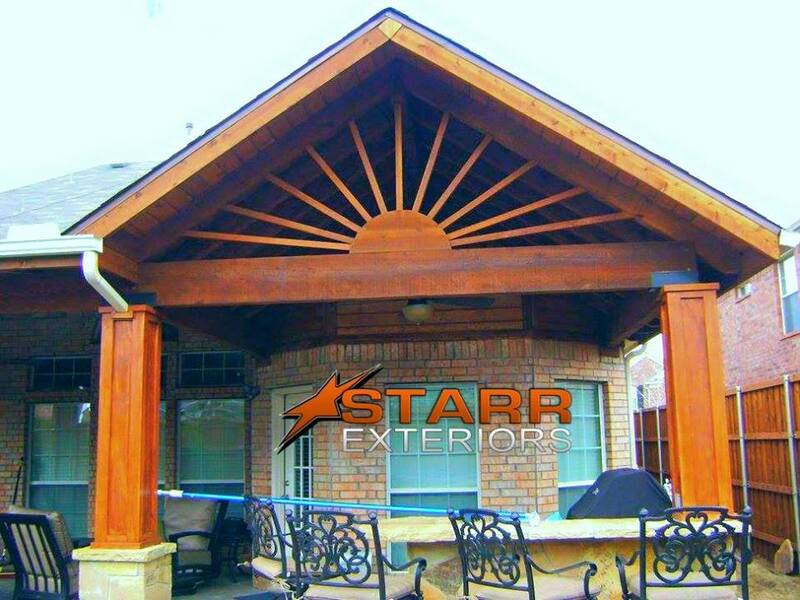 Starr Outdoor Living specializes in designing and developing customized outdoor structures in the DFW area. There are a variety of choices when it comes to these structures, and we want to help you select one that is going to be strikingly unique to your home. We will take your ideas and use them to construct something you will love, but, first, let’s inform you a little on each of these different structures. Many of these terms will vary from person to person in the way that they are described and differentiated. But, these basic descriptions below should offer you some help in deciding which structure sounds like the better choice for your given space and desired atmosphere. Then your next step is to give us a call and allow us to turn that image in your head to a reality in your backyard! Arbors – A smaller framework that supports climbing plants and serves as a passageway and provides a shady place. Cabanas – A free standing shade structure with adjustable curtains or shades and/or decorative drapes or solid walls; all on one or more sides. Patio Covers – An attached structure that provides shade and/or rain coverage for a patio or deck. A patio cover may have an open or solid roof. Pergolas – A freestanding structure with an open roof that is supported by columns or posts. A pergola may be used to cover a walkway or to provide filtered shade for an outdoor living space. Trellises – A flat section of lattice work used to support vines. Often used to add interest to a blank wall, add height to fences, or to add privacy to an outdoor structure. Gazebos – A freestanding, octagonal structure with a solid, pitched roof and open sides that provides full shade without obstructing views.